I hope everyone had a great weekend! We did. We completely enjoyed our time at the Young Living event! It was all about the Oola guys and lifestyle. It was pretty neat! 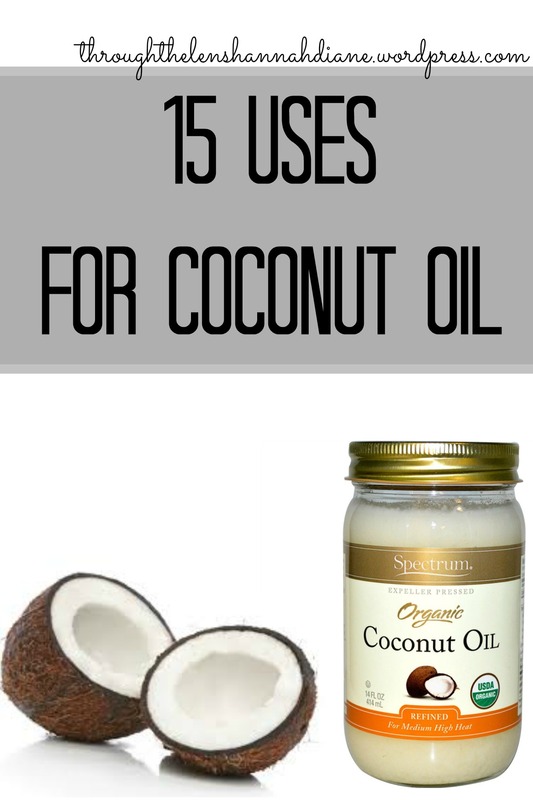 Today I want to share with you 15 amazing uses for Coconut oil! We always have coconut oil on hand at our house. Here’s an extra use- our #1 use for coconut oil at our house is as a carrier oil for our Young Living oils. Cool, huh? 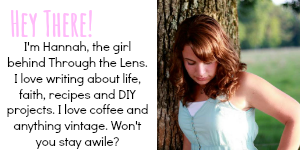 Here are 15 more uses for it…. It will help skin irritation…even on babies! Wow! Isn’t that awesome! There are so many more uses for coconut oil. How do you use it? I like using it as a skin moisturizer, especially in the winter, as well as replacing it for butter in cooking–like sauteing veggies.